Organising a small kitchen is one of the trickiest things to do at home, as there are simply too many items to keep track of within a tiny space. 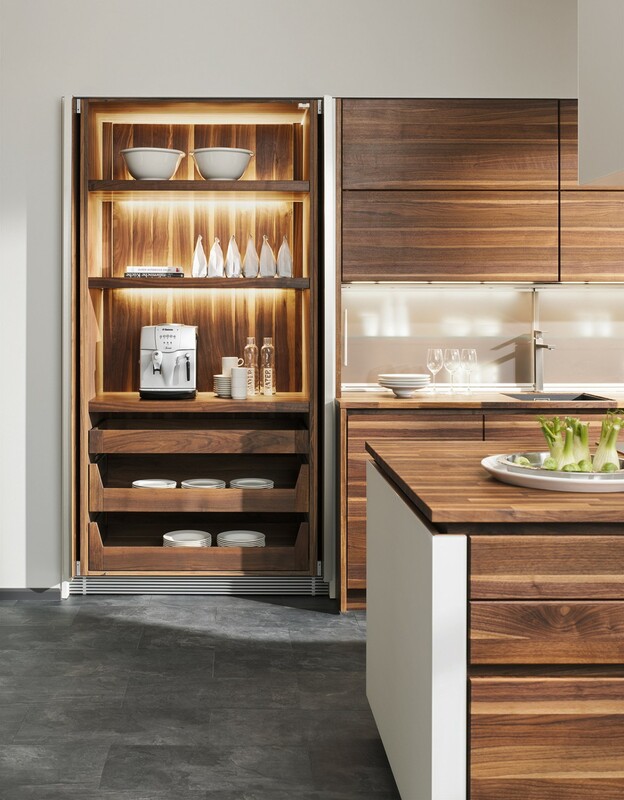 Take charge of things with these five storage tips that will prove useful in expanding your kitchen’s ability to keep utensils, ingredients and other cooking essentials organised. 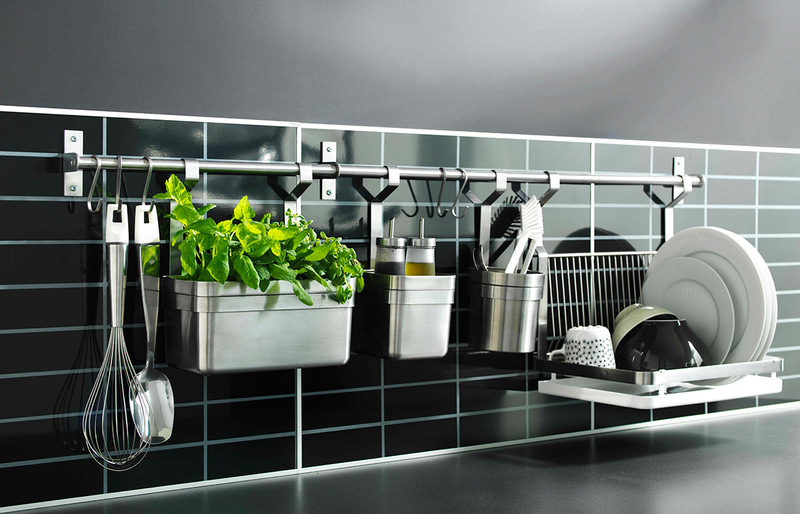 Clear up extraneous clutter and maximise counter space by using specialised storage accessories to organise your kitchen. 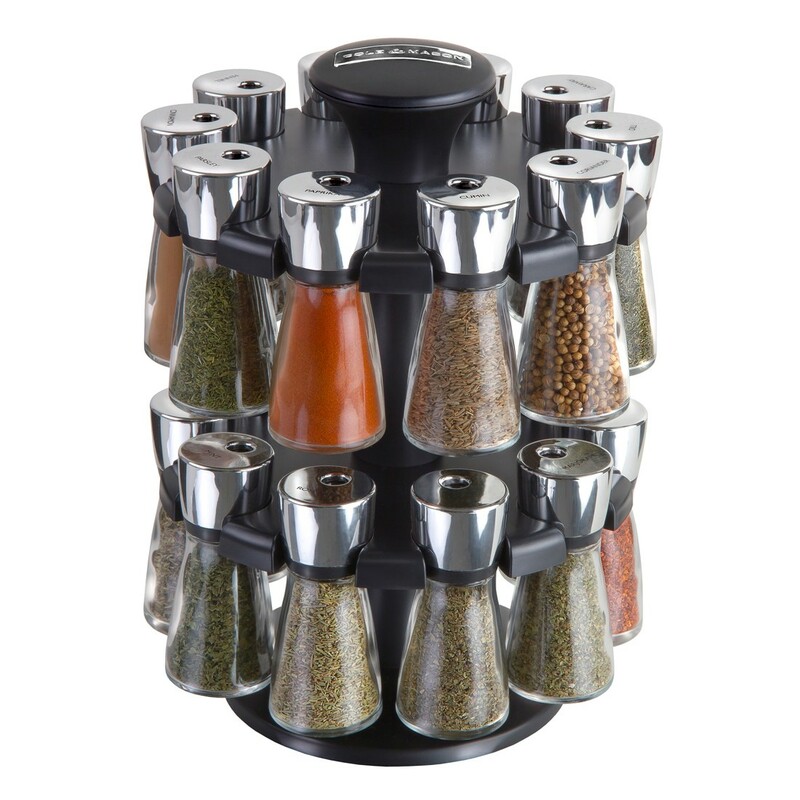 For example, this two-tiered carousel rack from Cole and Mason serves as a dedicated holder for herbs with its rotating rack and labelled jars, while ensuring that frequently-used ingredients are kept within easy reach. Open shelves offer the distinct advantage of keeping stored items in plain sight, effectively allowing you to know where everything is. More importantly, they can be used to maximise small sections of vertical space, such as a kitchen backsplash or an empty corner. Aside from shelves, accessories such as hooks and caddies also make for viable wall storage options. Combine them to create a multipurpose storage area for dishes, utensils and even planters. 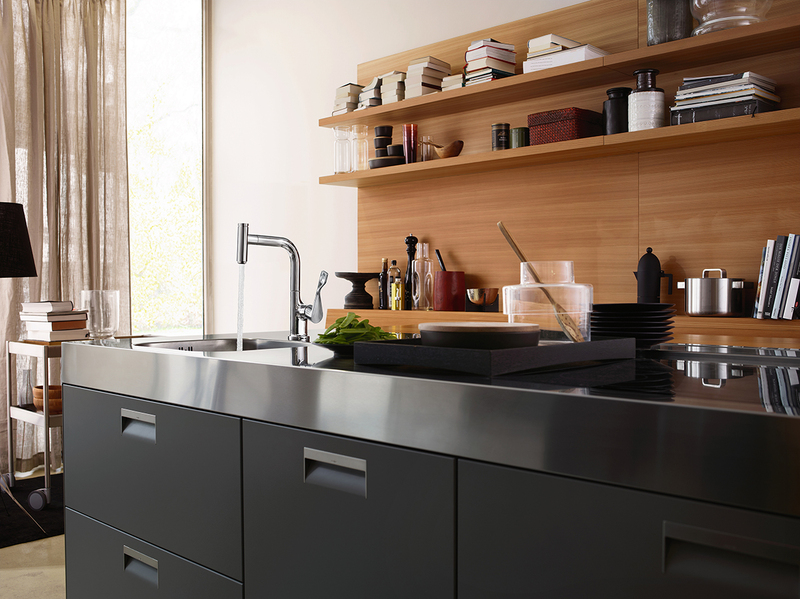 Multi-drawers are great for small kitchens as they provide additional storage internally, which means less space being taken up. 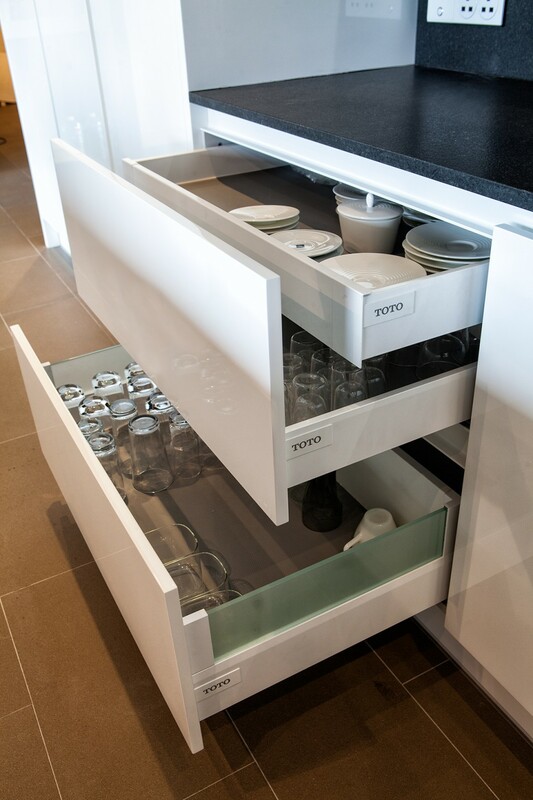 Having multiple drawer compartments built-in also allows for different types kitchen wares to be organised and stored in a single place. Recessed shelves offer a great way to squeeze out extra square footage in a compact kitchen as they make use of dead space in unoccupied walls. Opt for cabinets that go all the way up to the ceiling for maximum storage.